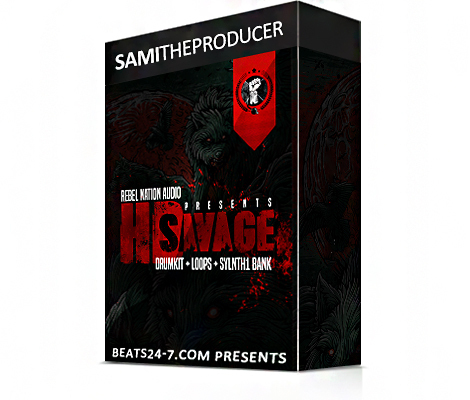 Check out the dope new “HD Savage” Toolbox including a Drum Kit, Loops and Sylenth1 Soundbank. This kit has a special designed content that comes with an incredible selection of high quality custom Sounds, original WAV Loops and amazing presets for the vst plugin Sylenth1! 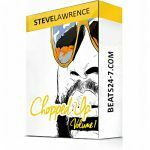 Everything you need to make new sick Hip Hop & Rap Instrumentals or Trap Beats is included in this Product! 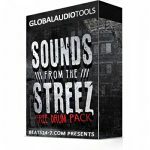 You won’t need any further VSTs or Drum Kits! This can truly be a stop station for a while!